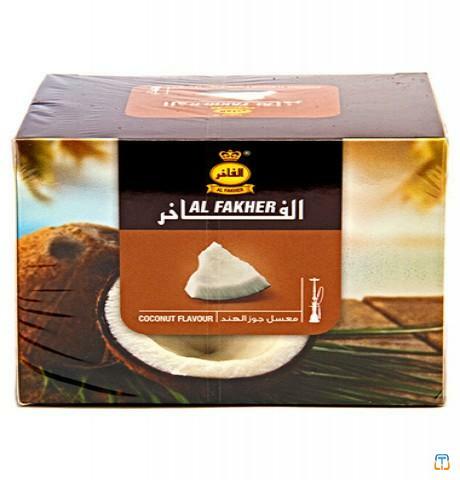 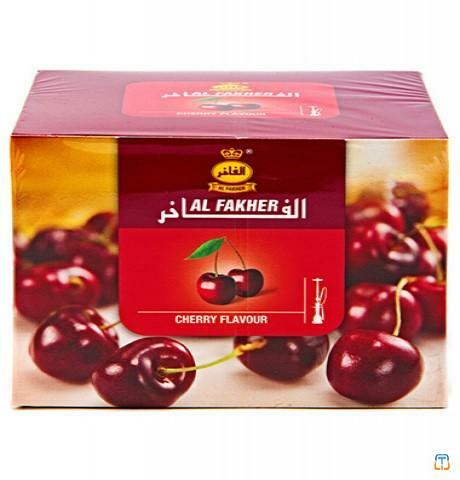 Al Fakher Grape Berry Shisha Tobacco is a slightly different take on Al Fakher's famous Grape flavor. 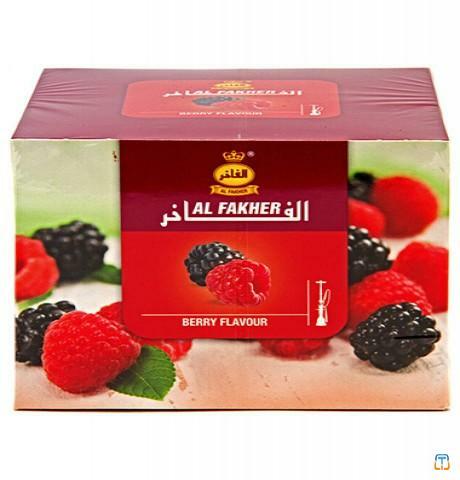 This hookah tobacco mixes a predominantly grape flavor with tangy berry undertones. 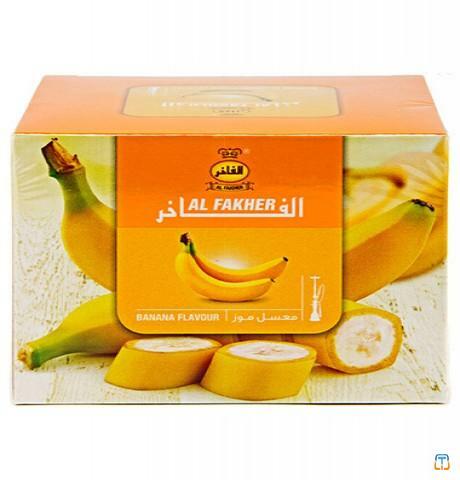 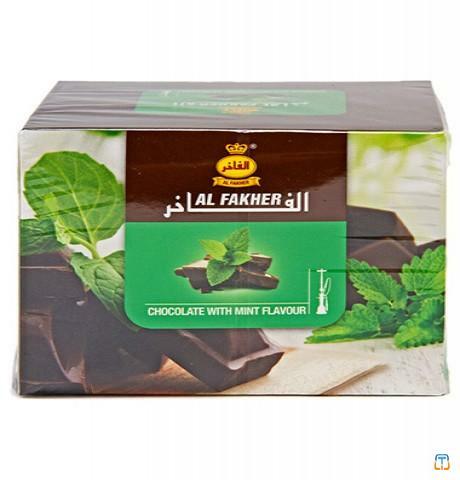 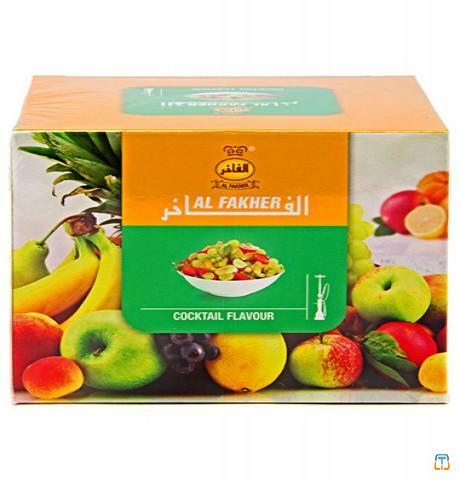 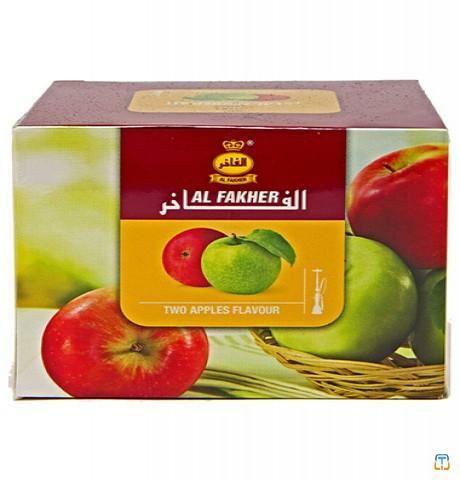 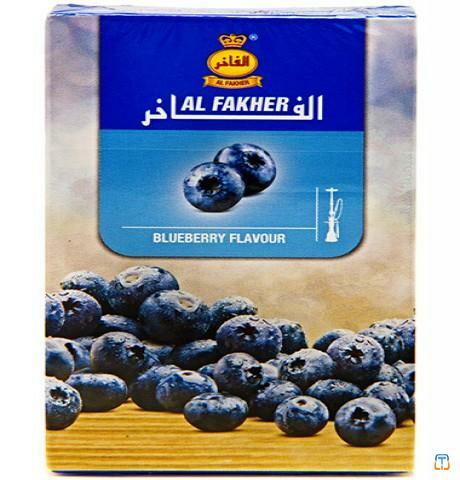 Grape Berry Al Fakher shisha is available in 50g, 250g and 1000g (1 kilo) size packages.